Preparation: In a shaker filled with ice, shake together the cran-raspberry juice and vodka. Add the lime juice. Serve on the rocks. 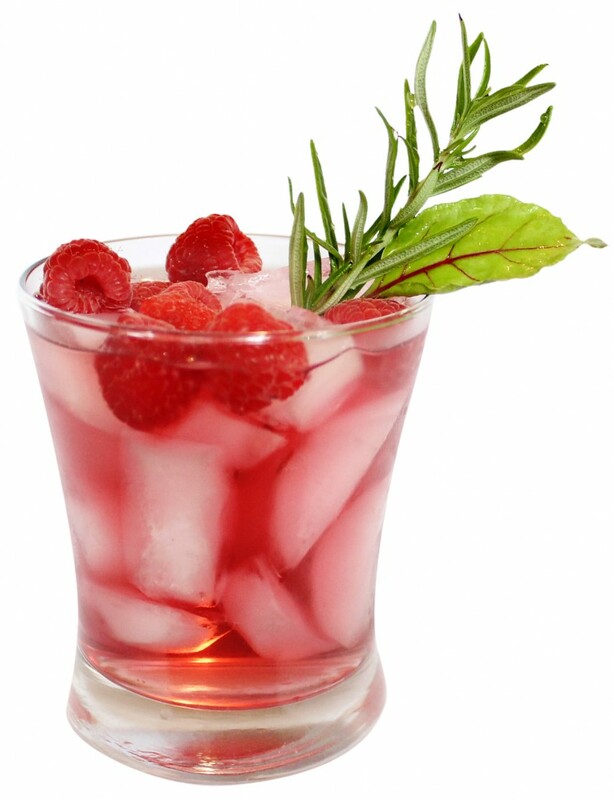 Garnish with raspberries and fresh rosemary sprig. Preparation: Shake vodka and maple syrup together with ice. 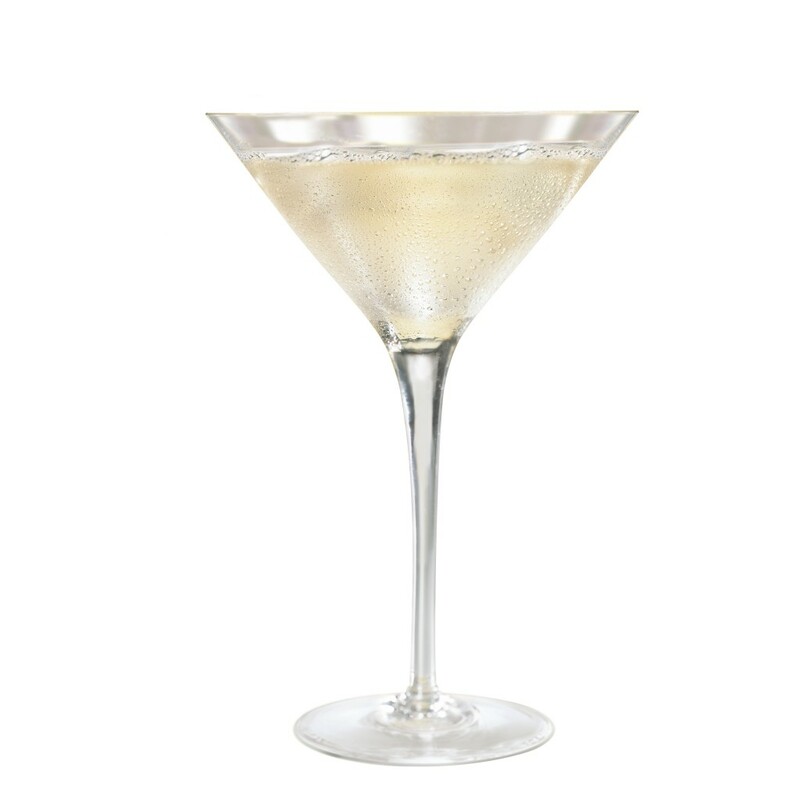 Top with club soda and pour into martini glass.